We offer a broad array of services customizable for any occasion. Most of our services can be booked as either semi-private or private charters. 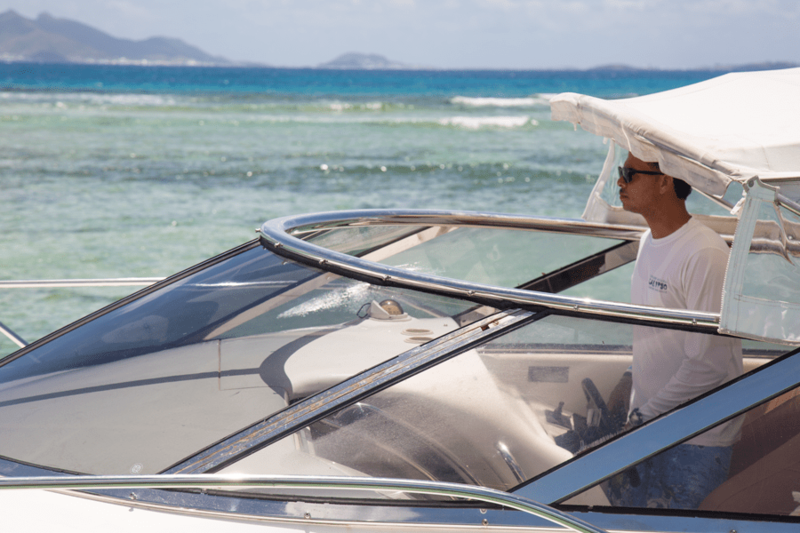 Semi-private boats are shared with other passengers traveling to the same destination and private charters are reserved specifically for your party. We are also easily able to accommodate large numbers of guests, such as for a wedding or corporate group, with advanced reservations. See a map of the places we go here. Whether you need to get to or from the airport in St. Maarten or just want to go on a trip to St. Maarten for the day, we can get you there. 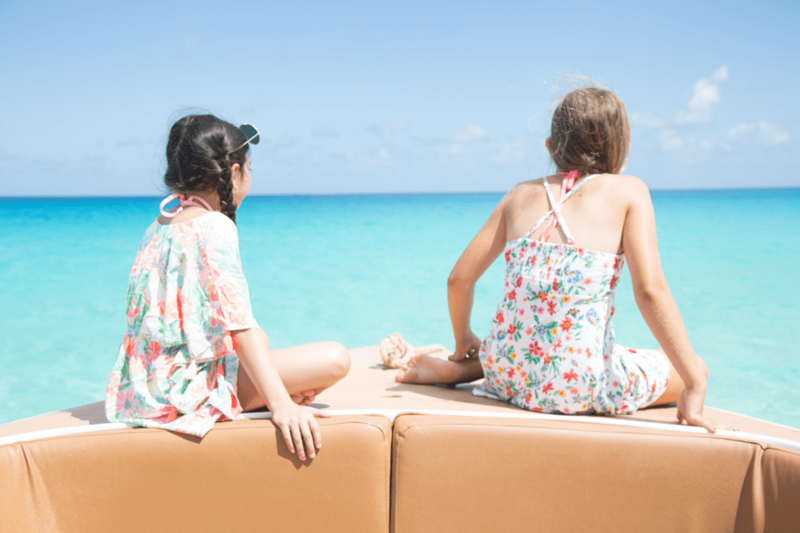 Our rates include ground transportation between Princess Juliana International Airport and our dock on St. Maarten. You’ll be traveling through two countries before you even get to Anguilla! Please note that because the airlines change their schedules at various times of year for events such as Daylight Savings Time, our schedules change periodically as well to best accommodate the most guests. Our scheduled airport shuttles are $65 per adult (ages 12+) one way/$130 round trip. Children ages 2-11 are $35 one way/$70 round trip and children under 2 years old are free. Private airport transfers start at $400 one way (depending on the boat reserved) for the first 4 passengers and $50 for each additional passenger. Private airport charters depart at the time requested. Spend the day in beautiful St. Barth’s doing whatever your heart desires. This shared shuttle runs on Tuesdays, departs Anguilla at 9:00 am and St. Barth’s at 5:00 pm. The average travel time is 45 minutes depending on weather conditions. $225/person, which includes the arrival tax in St. Barth and beverages on board. If you’re interested in a private charter to St. Barth, pricing starts at $1800 for 4 passengers. Please call for more details. A relaxing end to the day, our two-hour sunset cruise includes cold beverages and our delicious Calypso rum punch. The trip begins at Cove Bay and follows the coastline out to a spot perfect for catching the setting sun. Semi-Private: $110 per person, offered several times each week. Please contact our office for specific dates during the week you’re interested in. 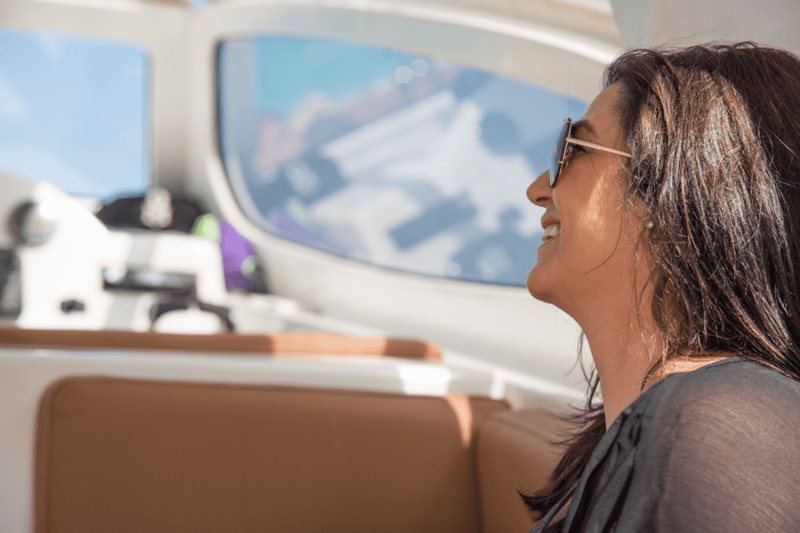 Private: Your choice of day, pricing depends on which boat you’d like to reserve and starts at $400 for 4 hours, for up to 4 passengers, plus a small fee for additional passengers. Please call for more details on additional pricing and date availability. Our knowledgeable captains can suggest fishing locations or bring you to your favorite spots. Common catches include yellowfin tuna, wahoo, and mahi-mahi. You get to keep the fish! Many hotel restaurants will filet and prepare your catch, so inquire ahead with the concierge at your hotel. This excursion includes fishing gear, bait, and cold beverages. 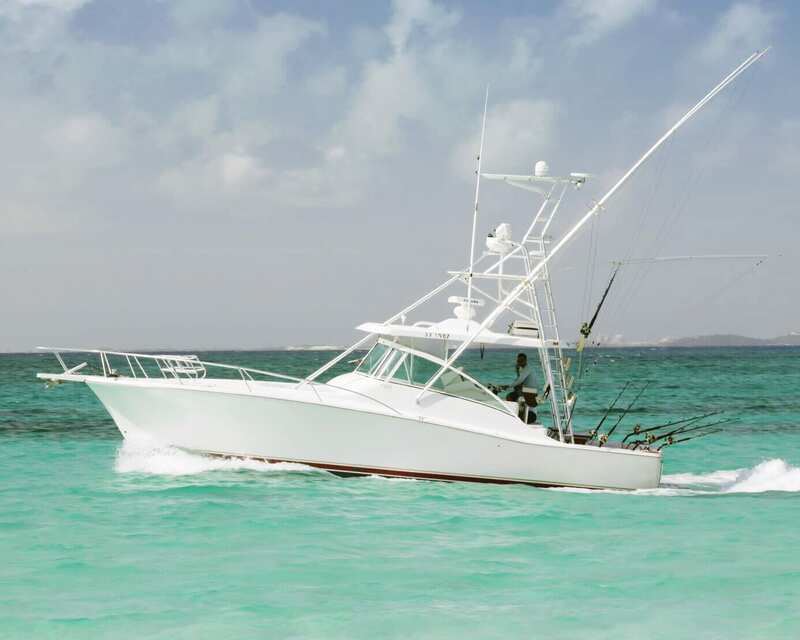 Pricing starts for our fishing boats starts at $275 per hour for up to 4 passengers with a 4-hour minimum per trip to allow for travel time to fishing areas. Please contact us for more details. With over 30 beaches and many coves to explore in and around Anguilla, our three and four-hour snorkeling excursions are a convenient way to explore the ocean and provide a unique perspective of the island from the water. Snorkeling excursions include cold beverages and use of snorkeling equipment. Popular destinations include Prickly Pear, Sandy Island, Little Bay, and Scilly Cay. Semi-Private Excursion: $140 per person. Offered several times each week. Please contact our office for specific dates during the week you’re interested in. 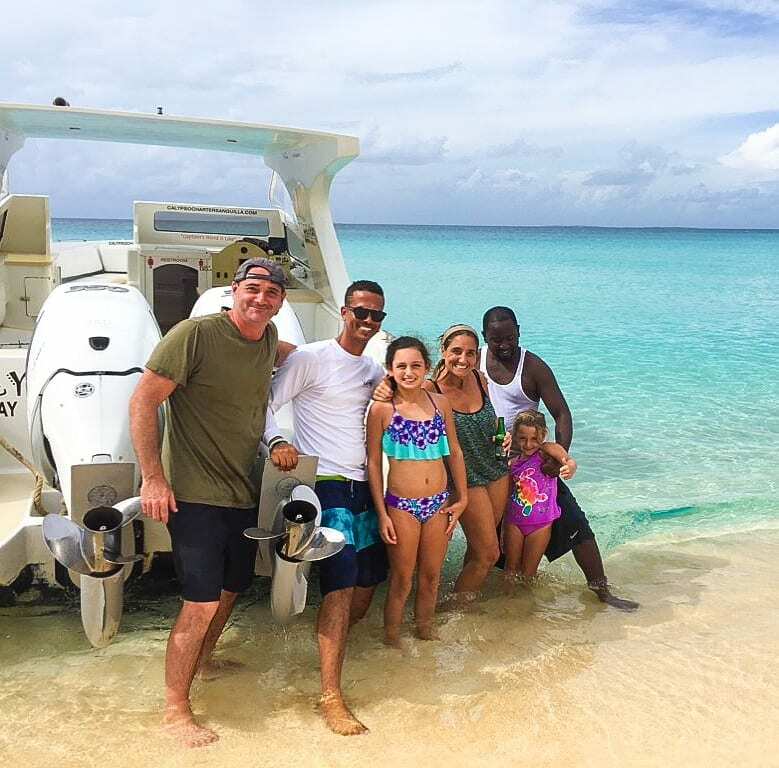 Private Charter Excursion: Your choice of day, pricing depends on which boat you’d like to reserve and starts at $170 per hour for 4 passengers with a 4-hour minimum with a small fee for additional passengers. Because we can tailor any trip to suit your interests, please contact us for prices on the following excursions or any others you do not see listed. 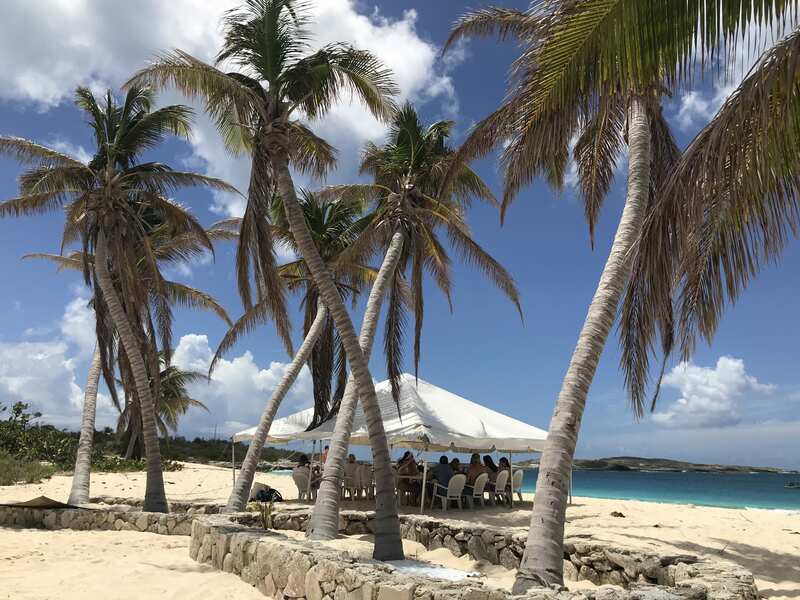 Extended day excursions to Dog Island, Prickly Pear Island, Sandy Island — anywhere! Let Calypso Charters help take some of the stress out of planning an island event. With our advanced event reservation services, we can provide easy, direct booking for event guests, advanced information packages containing a description of the arrival process, the travel documents required to enter Anguilla to save transit time and a menu of excursions for guests to enjoy while they’re in Anguilla. We also have a network of local businesses we can recommend should you be seeking assistance with any part of the event planning process. 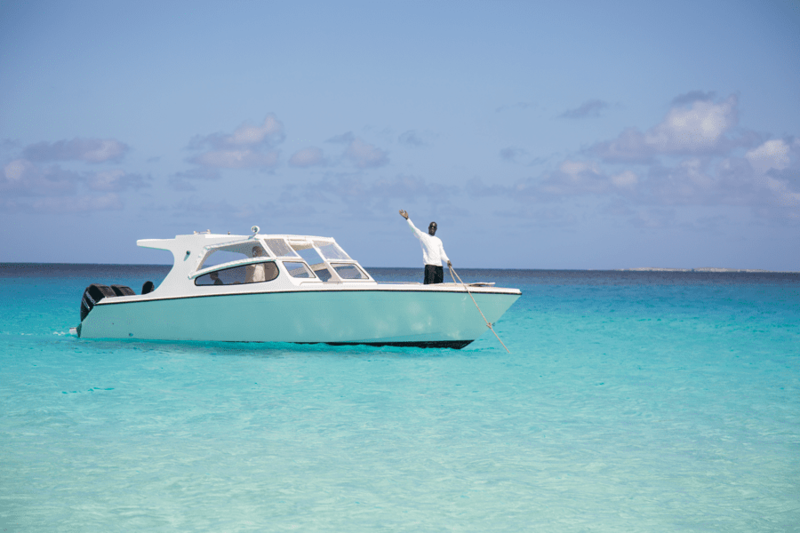 Sign up to receive news about Calypso Charters and what’s happening on Anguilla. Copyright © 2019 Calypso Charters Ltd.